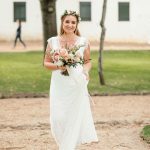 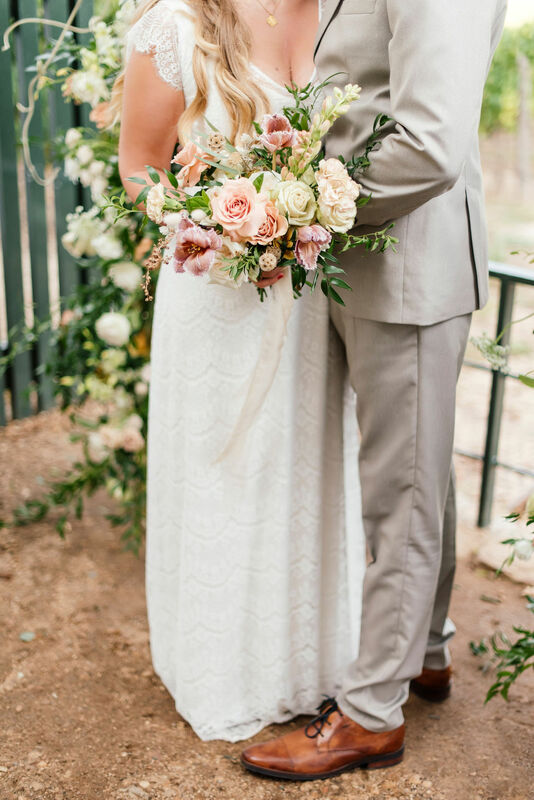 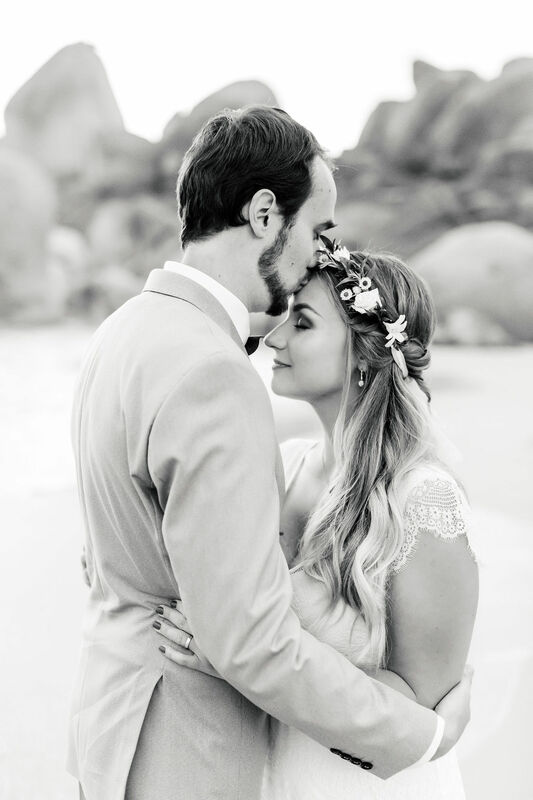 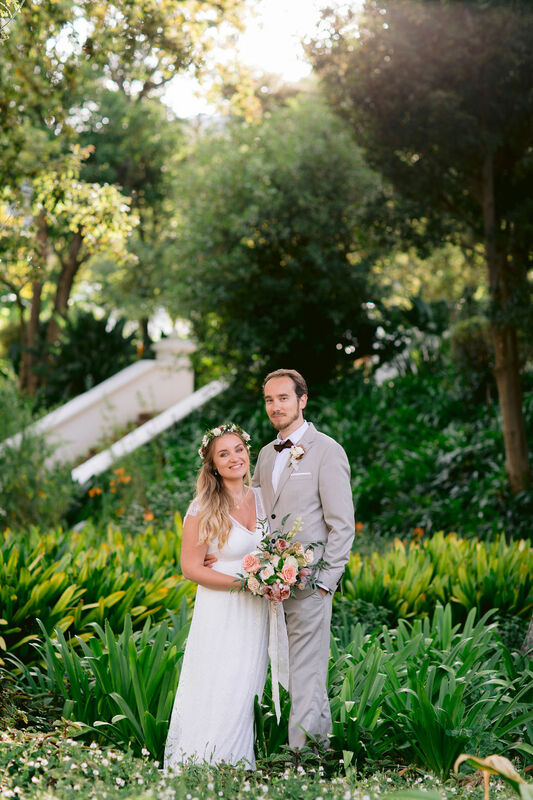 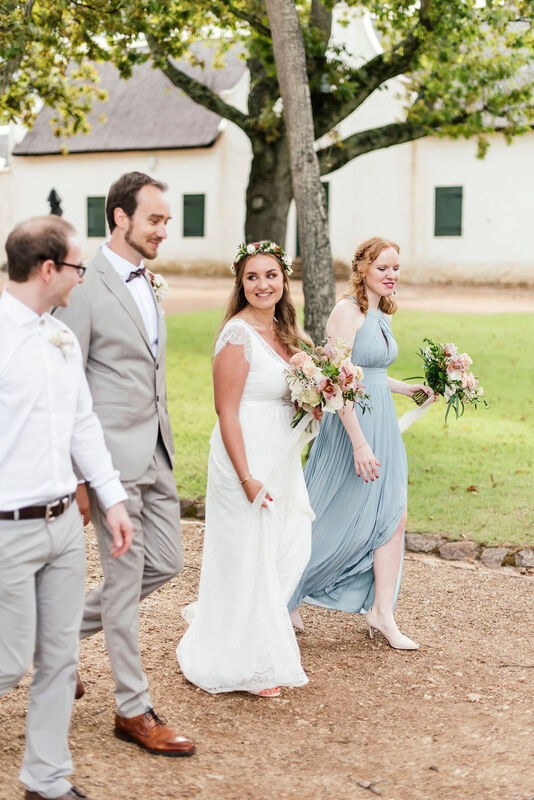 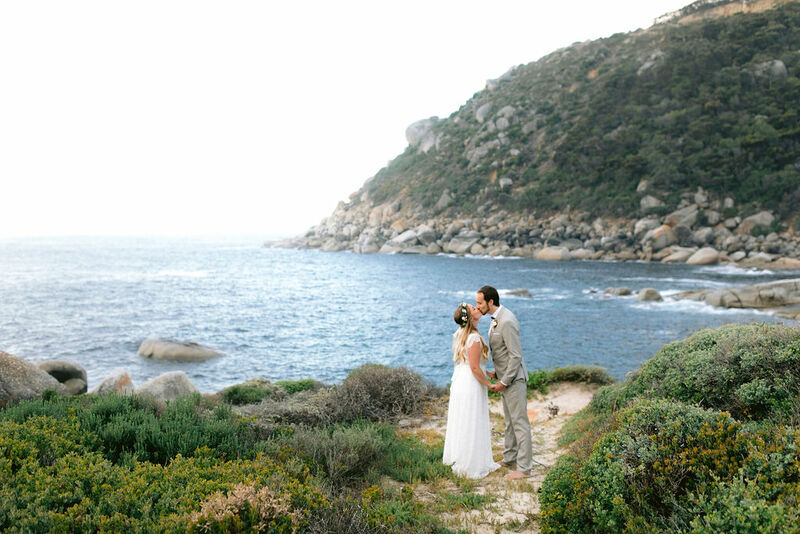 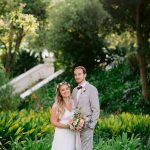 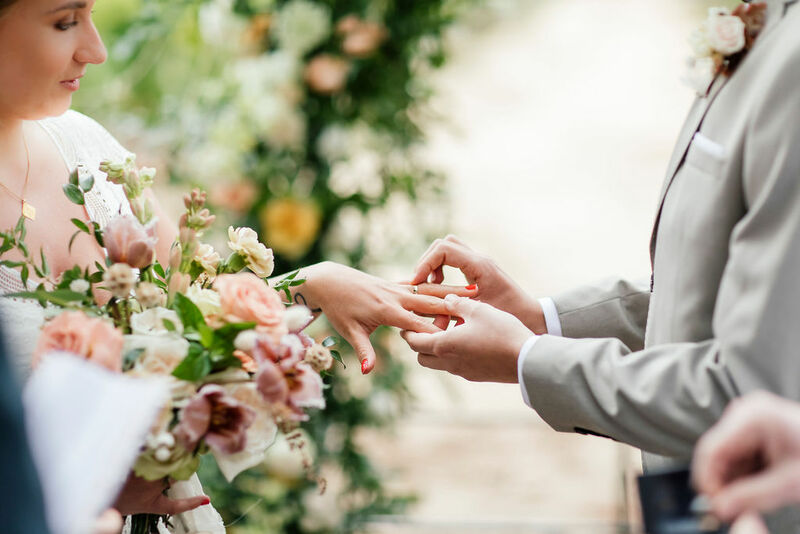 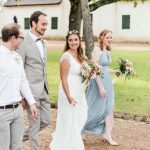 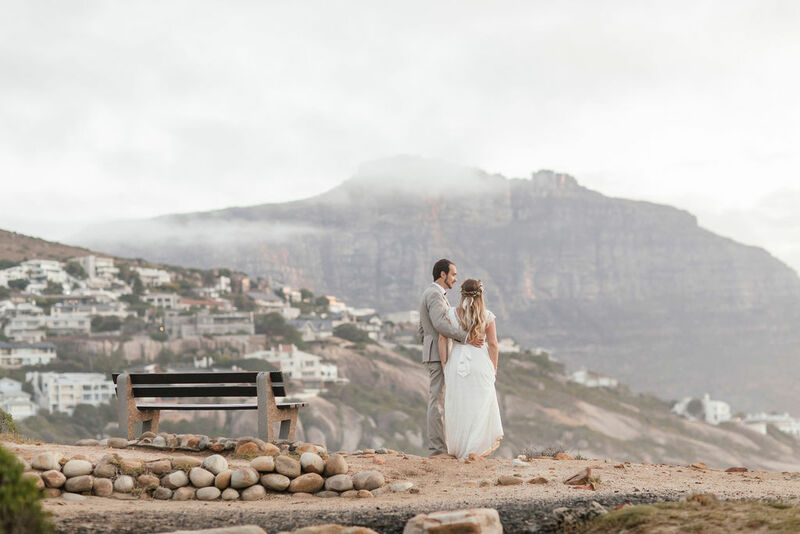 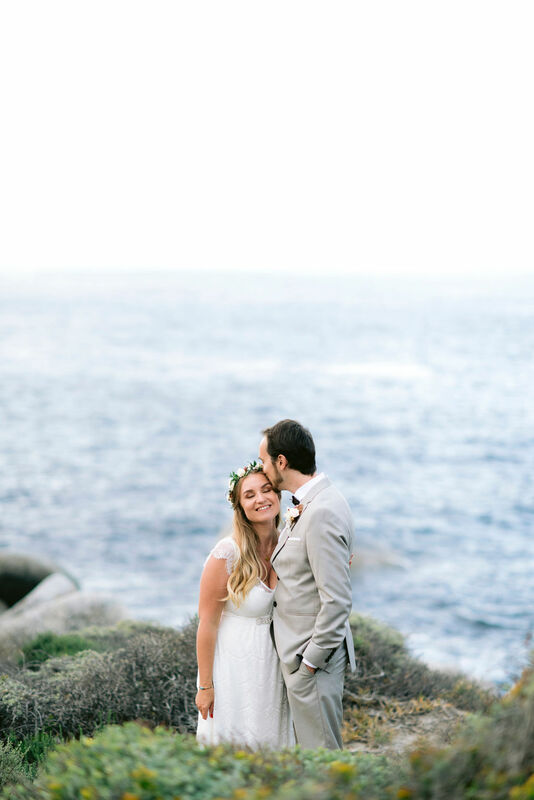 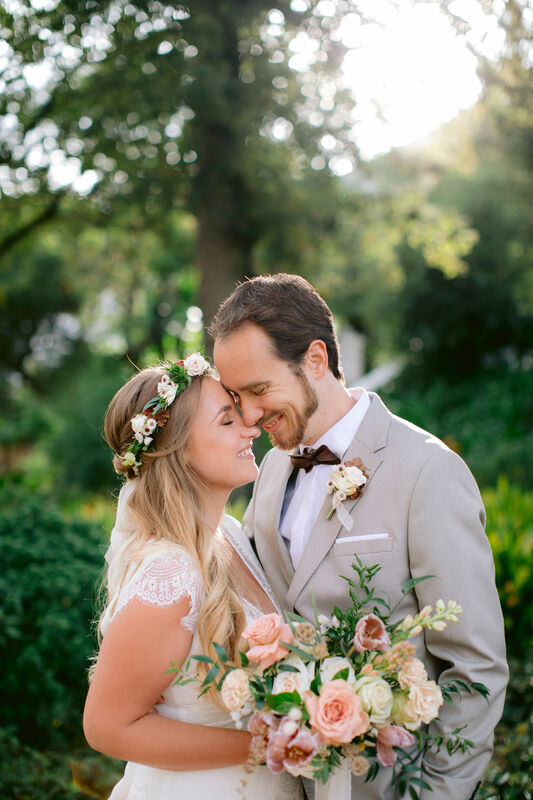 A beautiful elopement we did at Jonkershuis in Constantia. 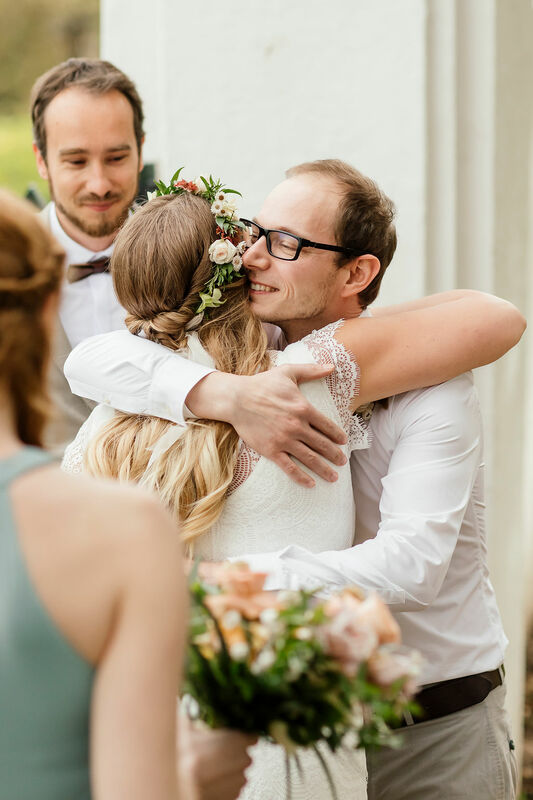 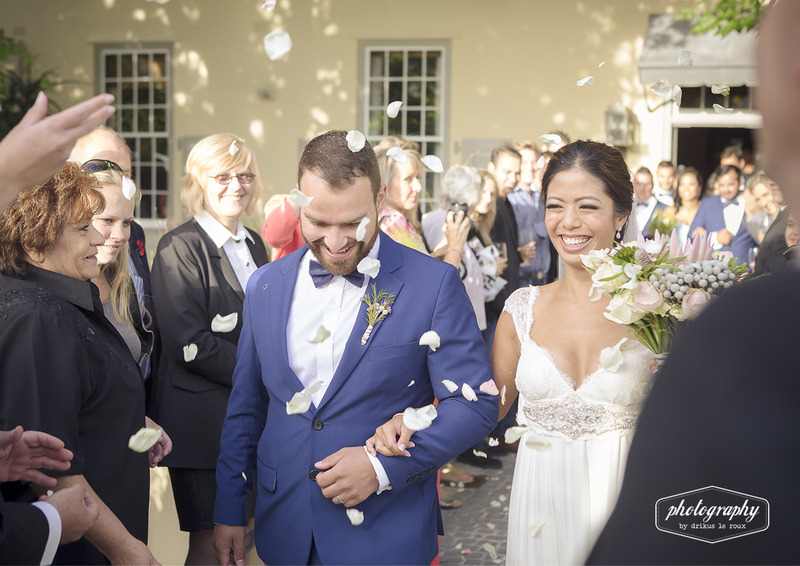 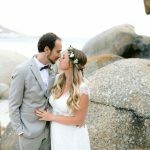 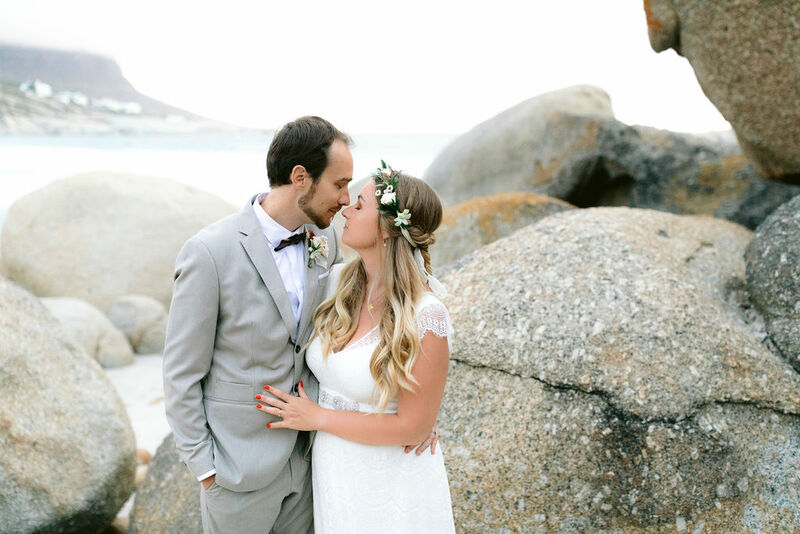 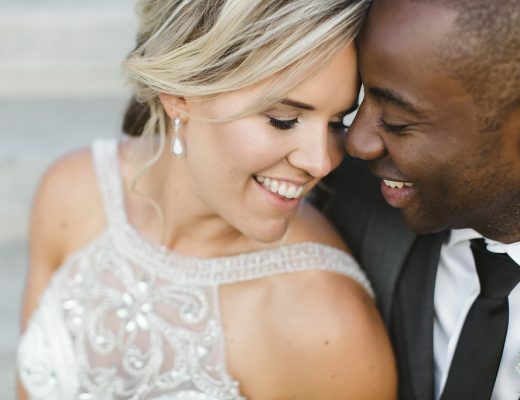 Angelique and Matthias flew down to Cape Town for their intimate ceremony with their 2 best friends. 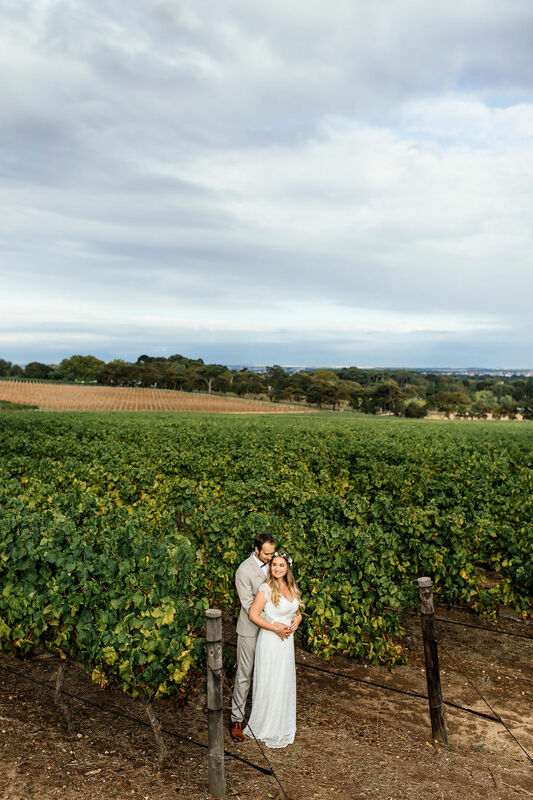 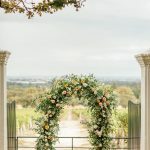 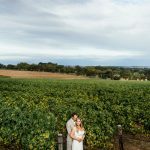 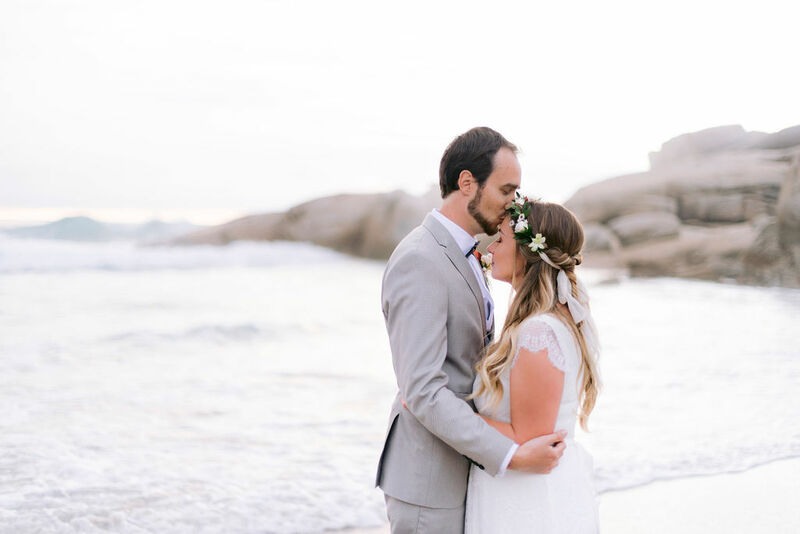 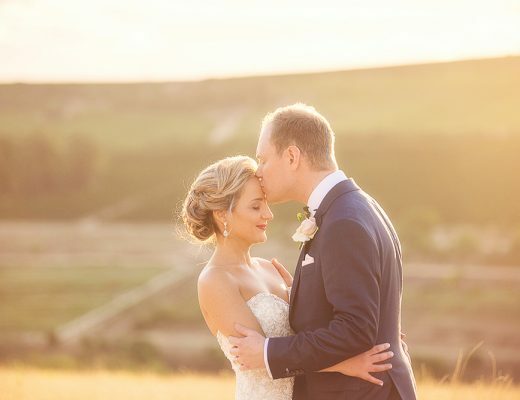 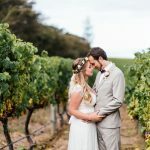 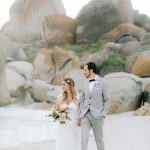 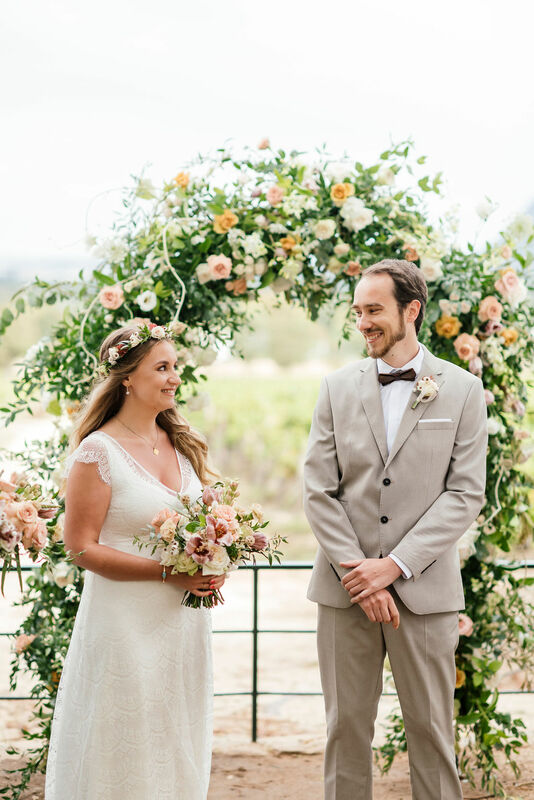 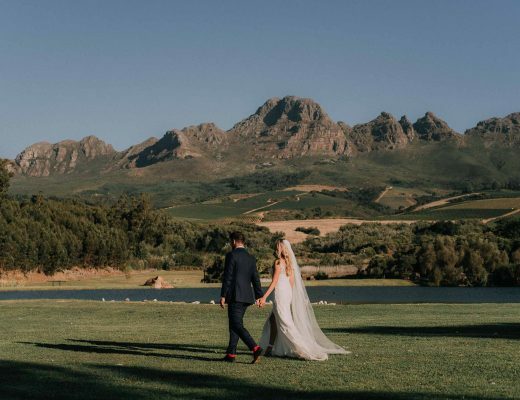 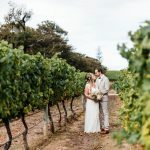 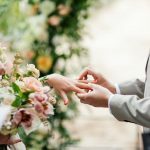 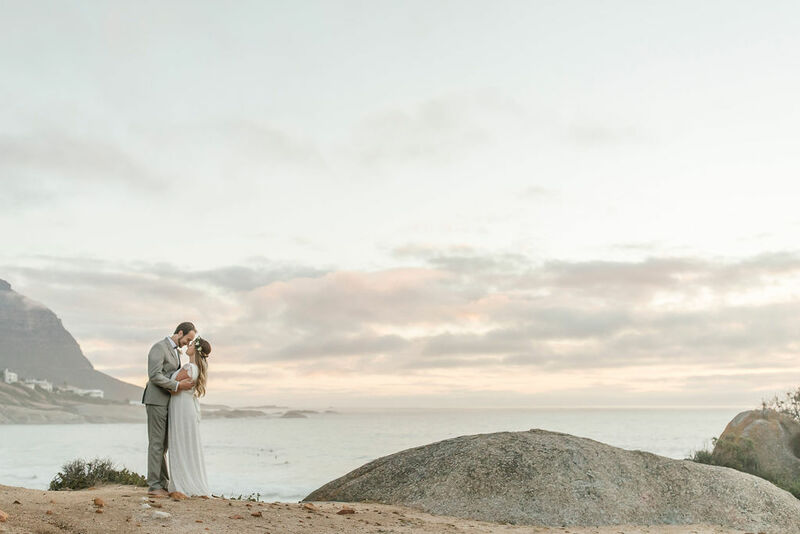 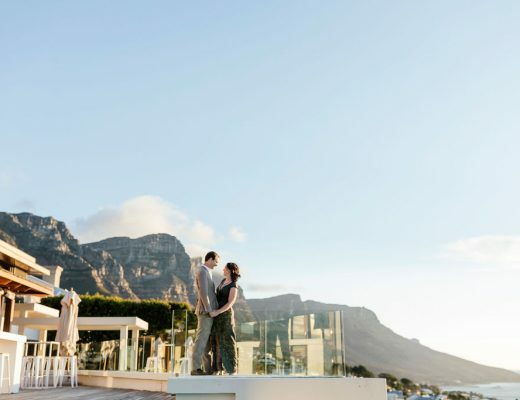 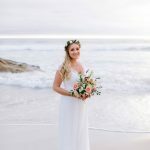 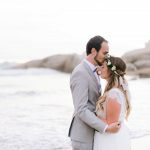 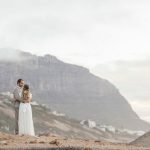 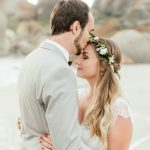 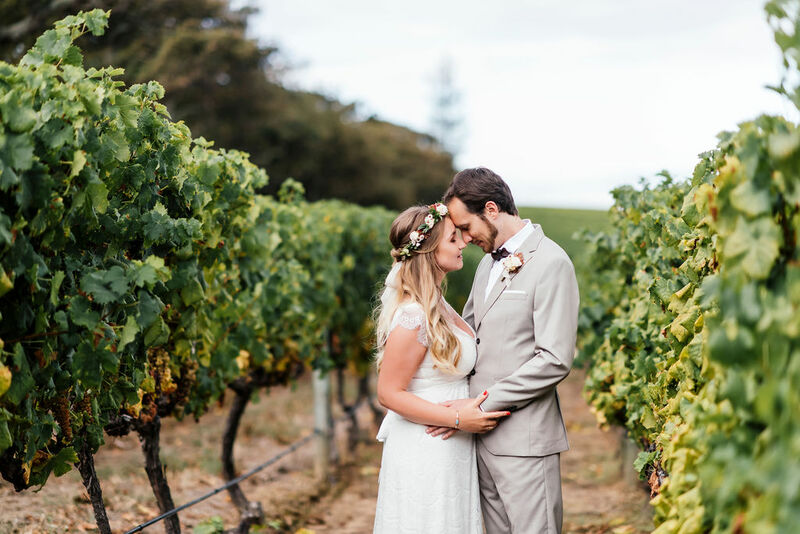 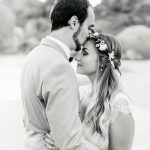 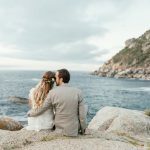 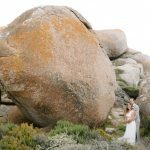 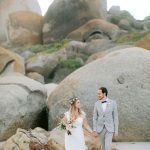 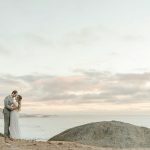 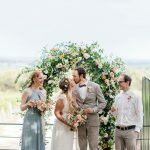 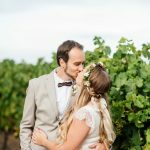 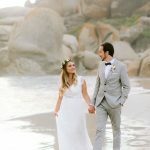 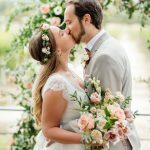 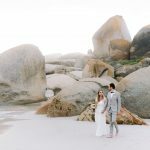 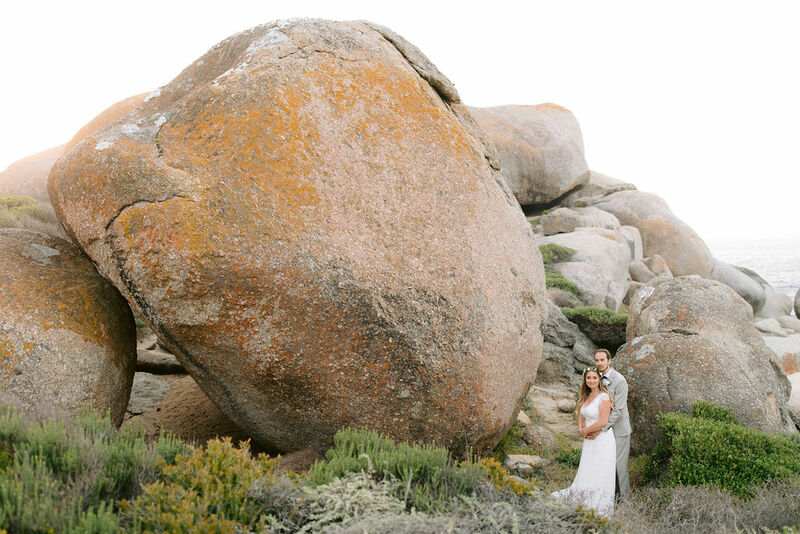 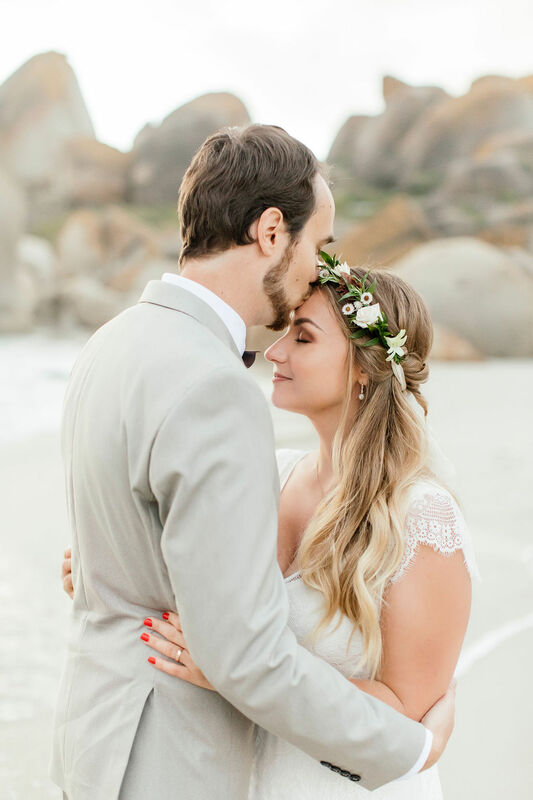 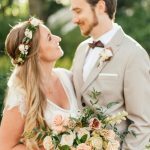 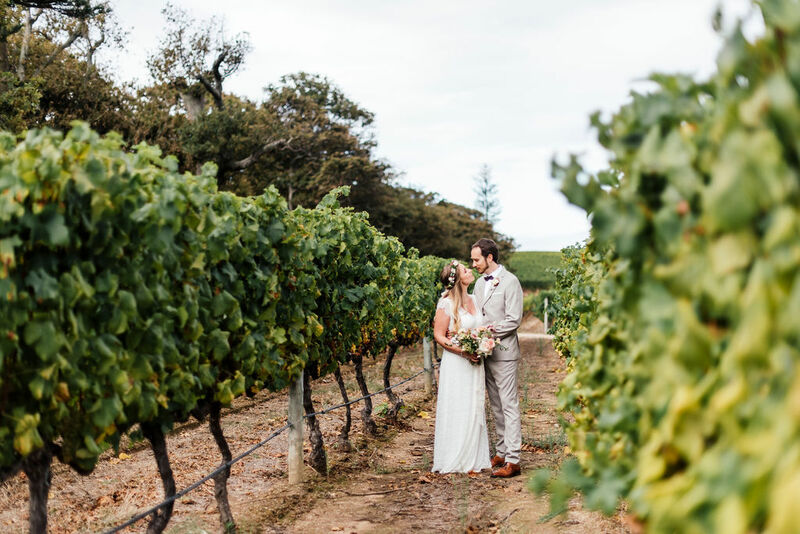 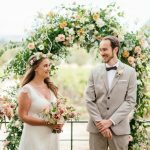 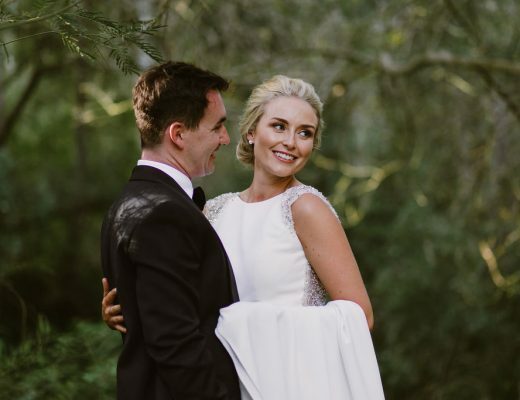 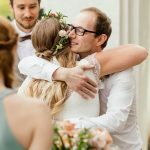 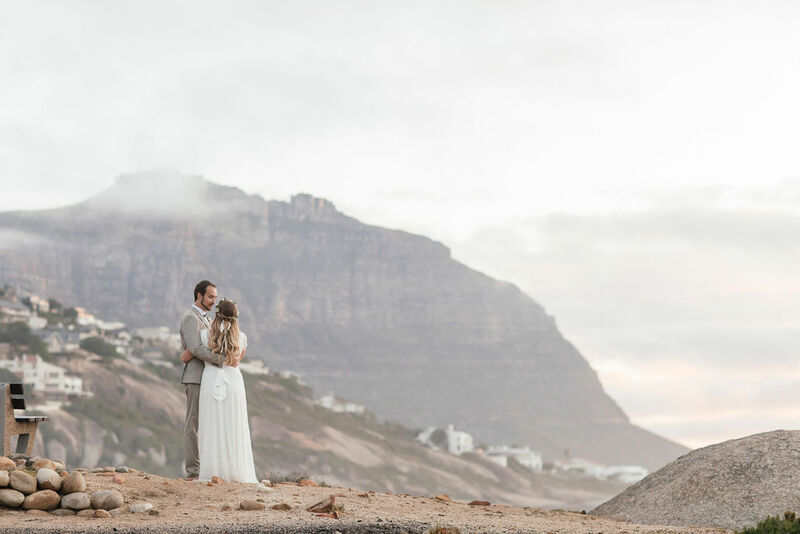 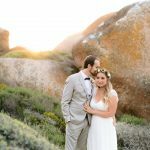 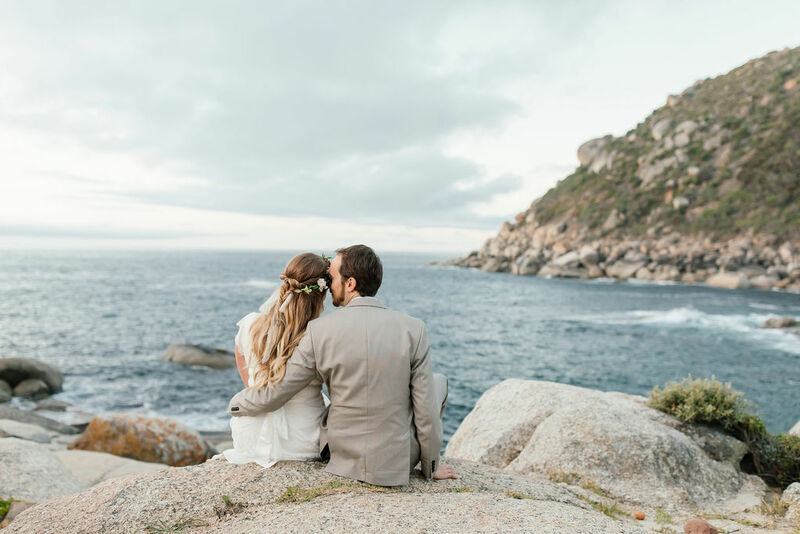 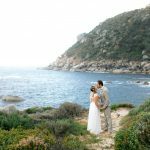 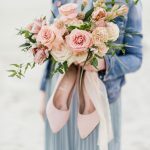 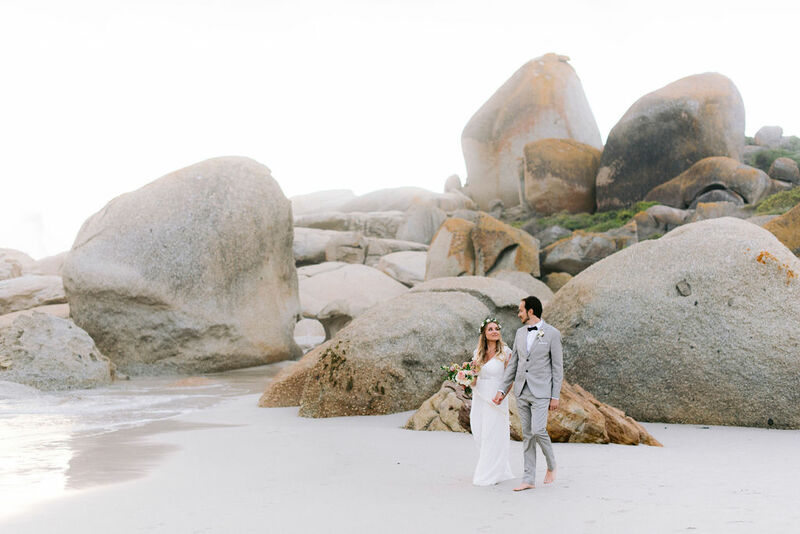 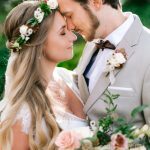 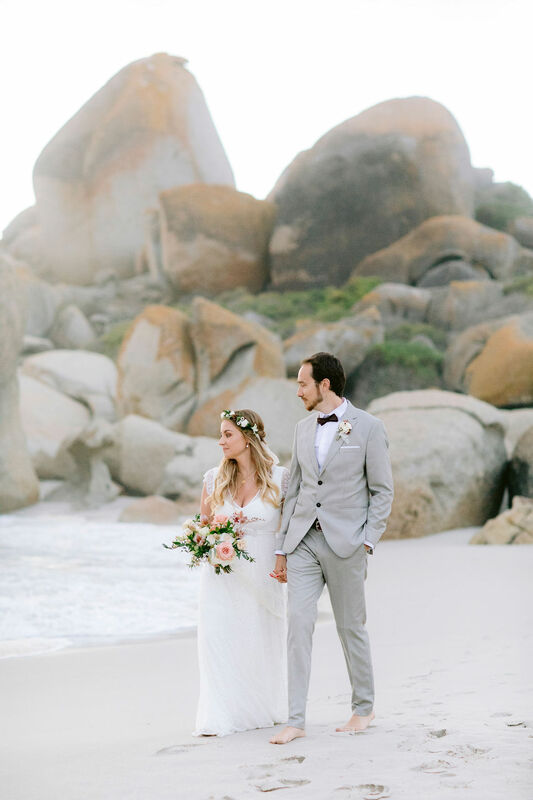 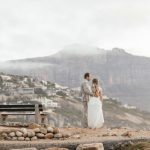 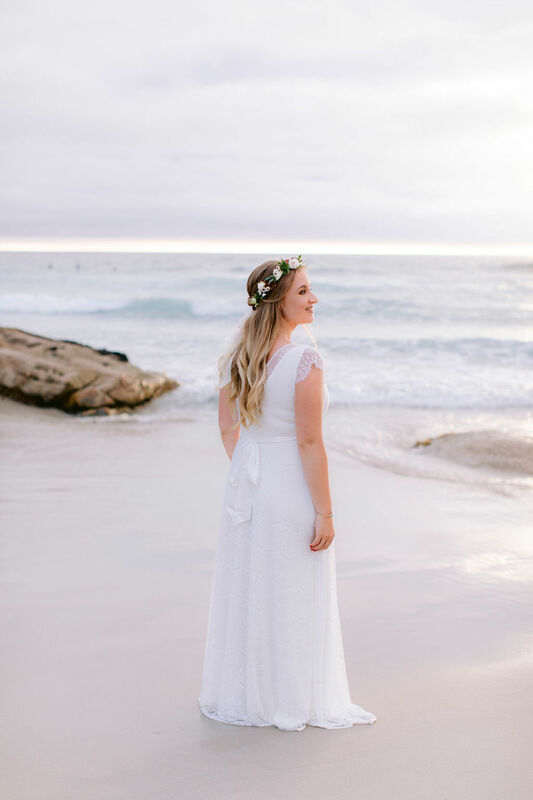 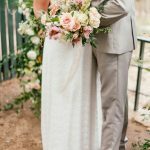 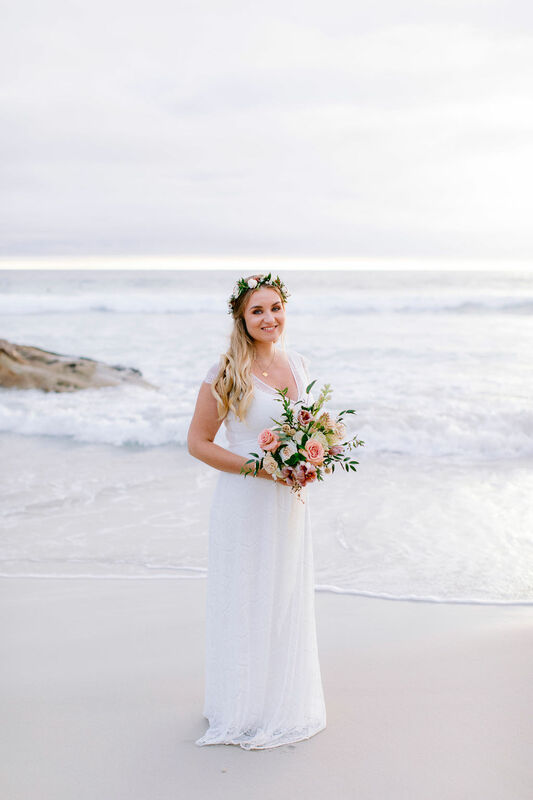 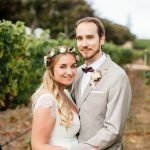 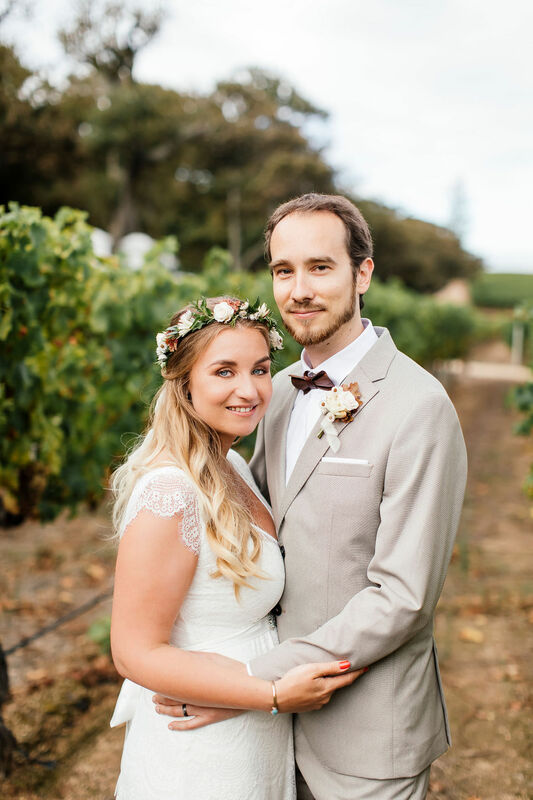 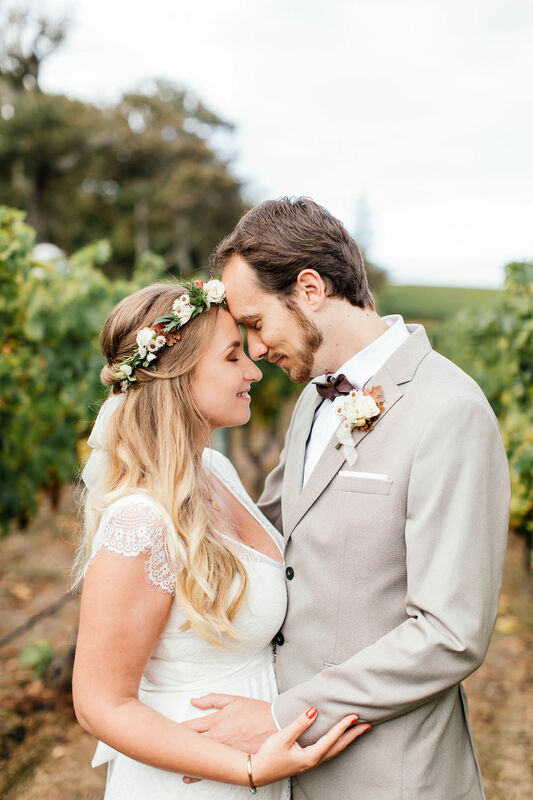 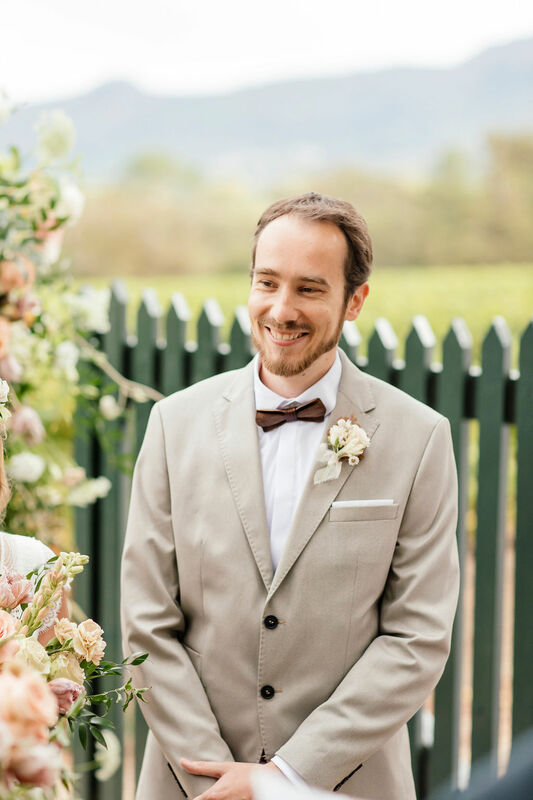 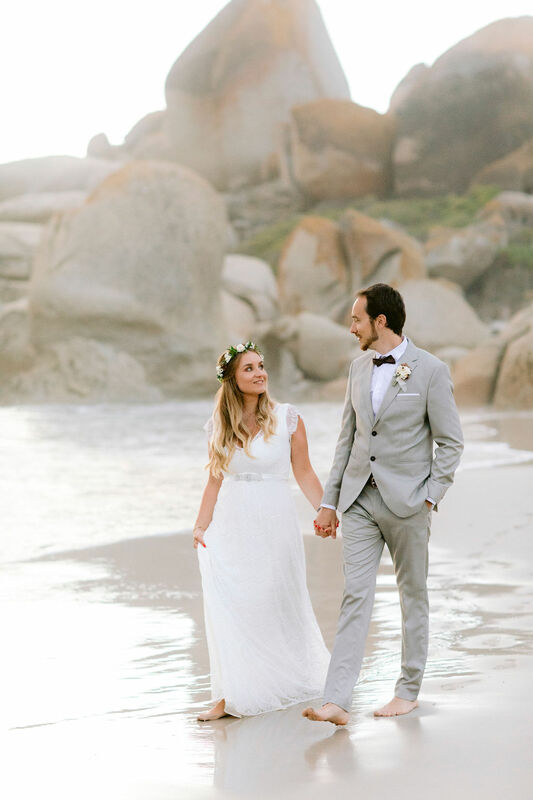 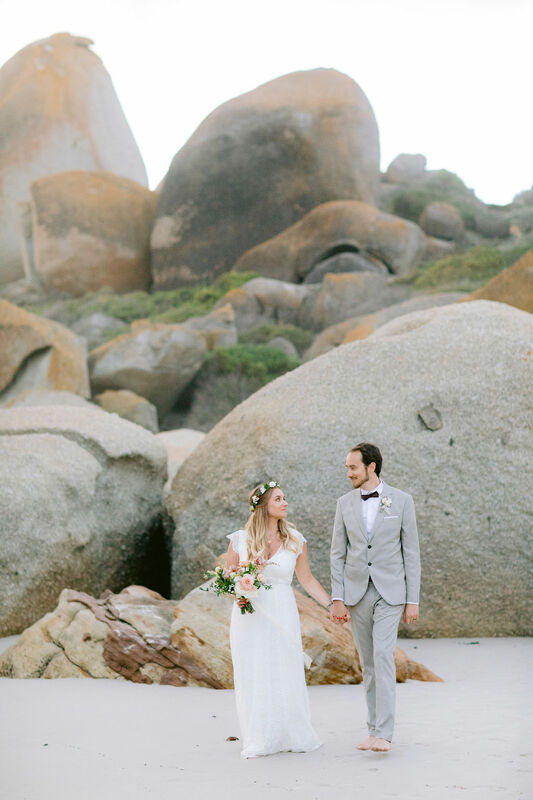 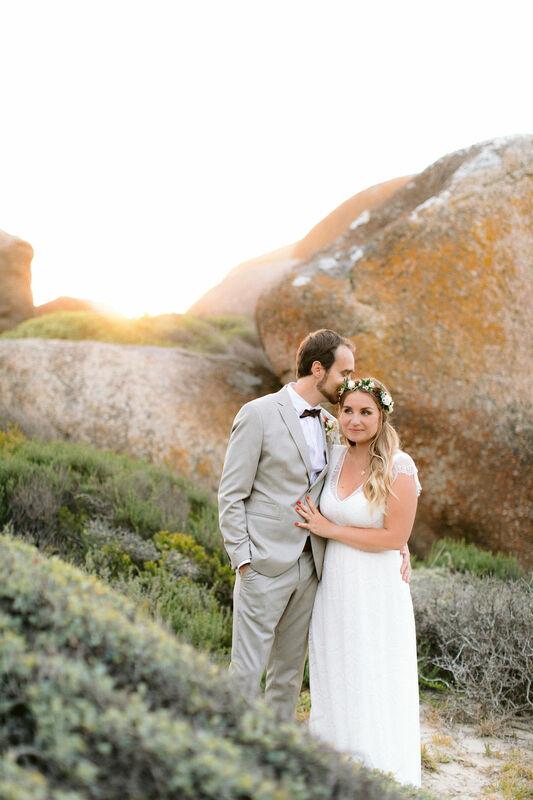 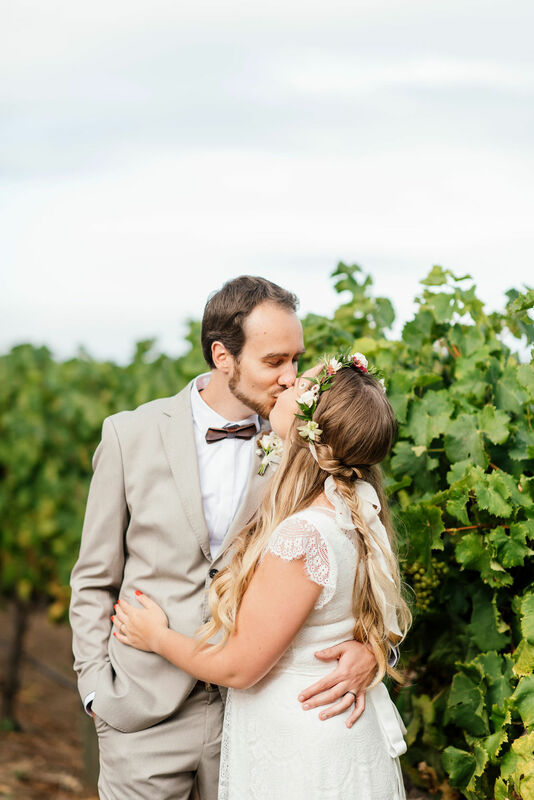 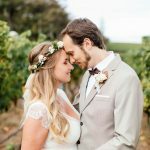 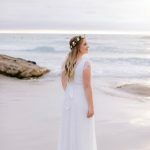 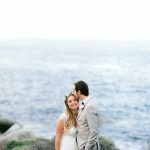 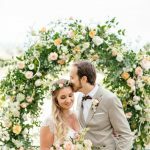 Wesley Vorster shot their elopement in the vineyard and then they went off to the beach for the sunset. 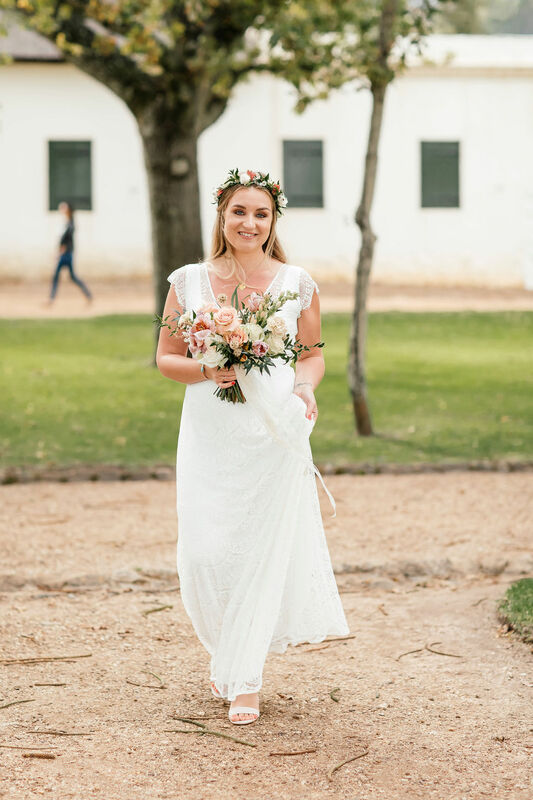 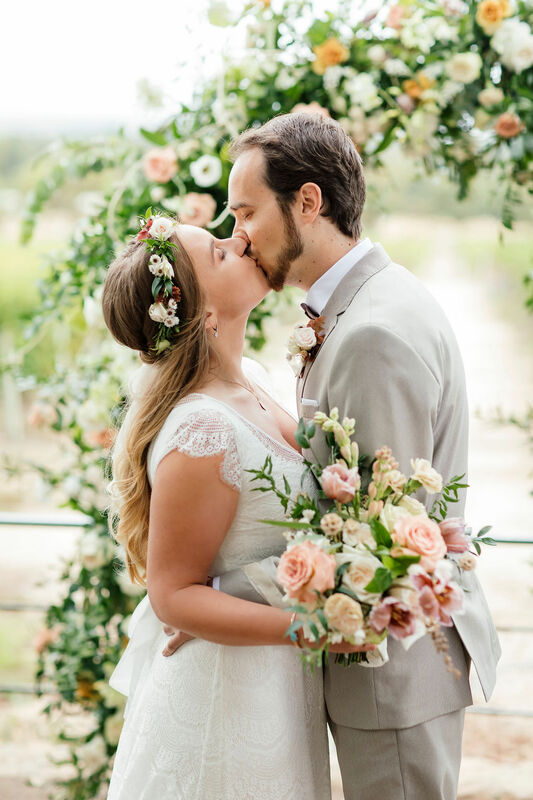 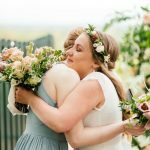 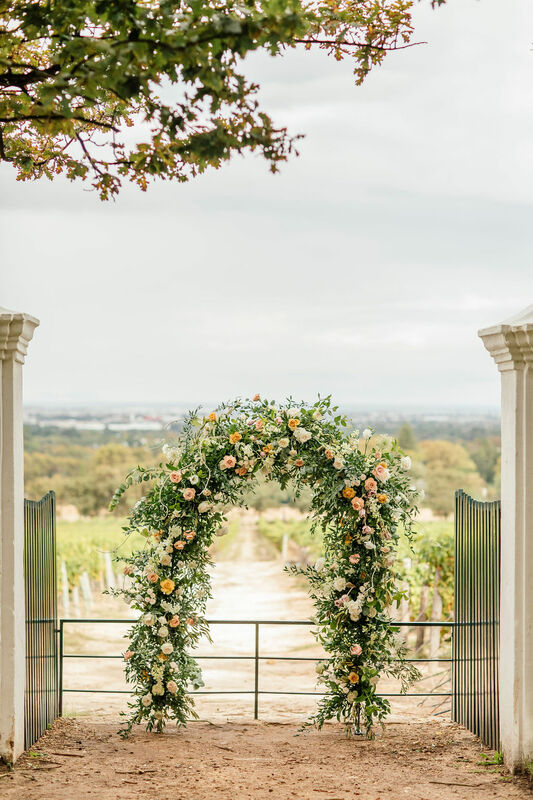 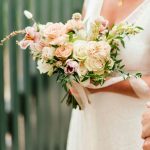 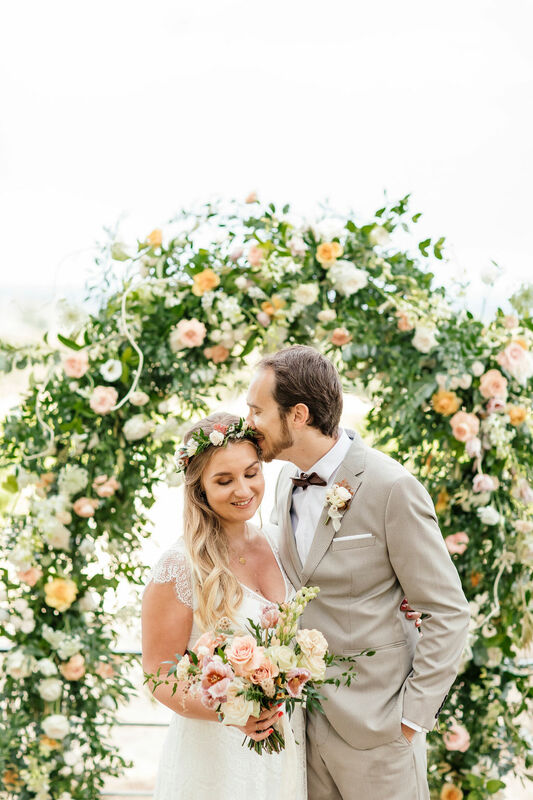 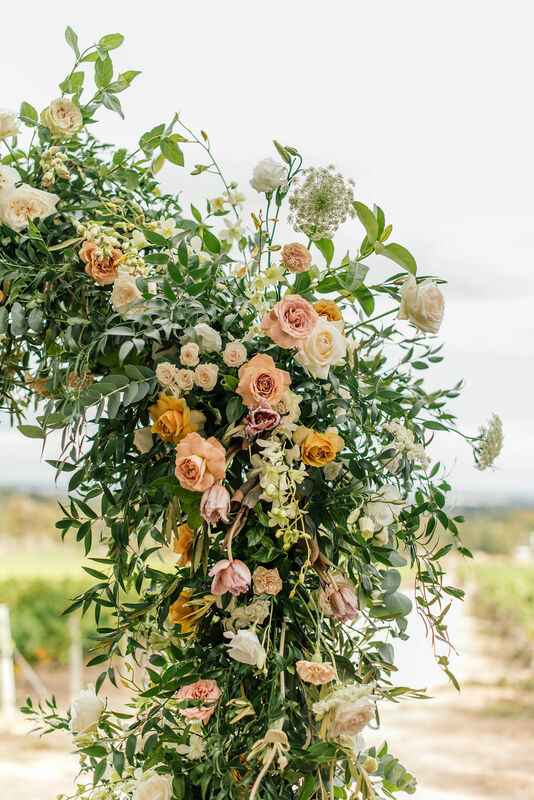 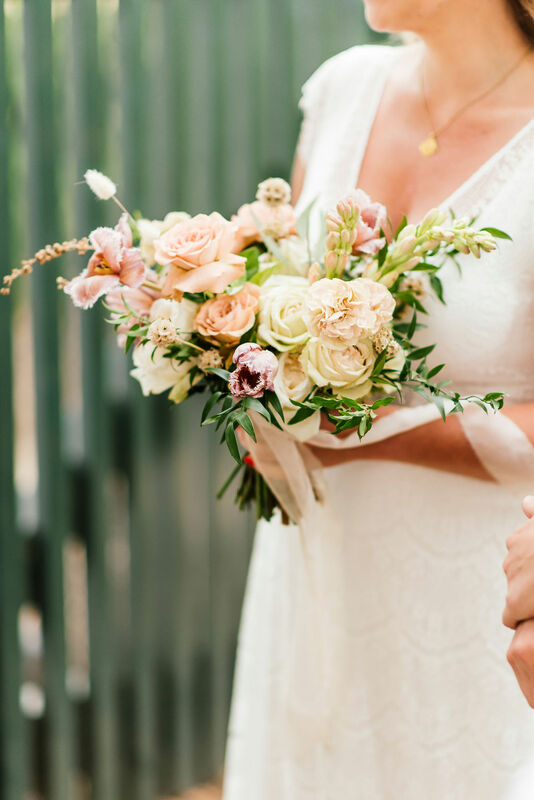 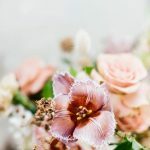 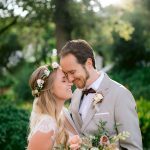 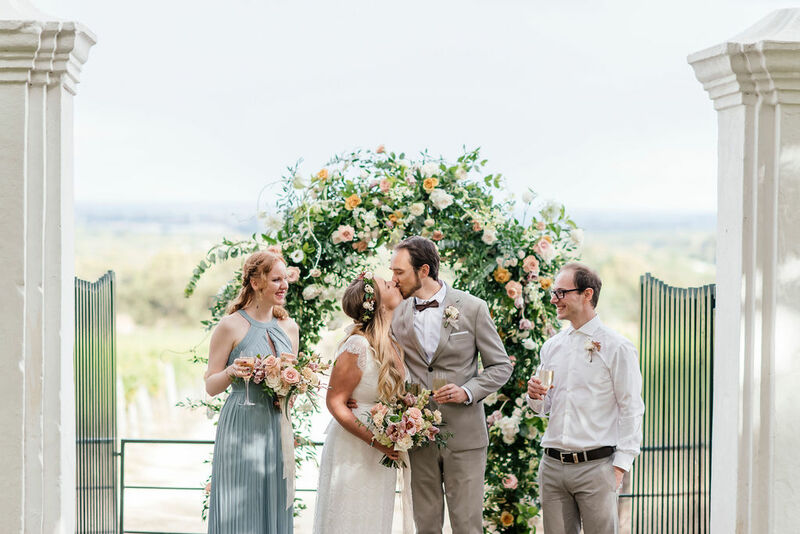 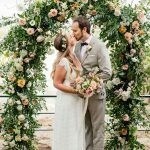 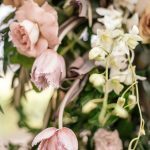 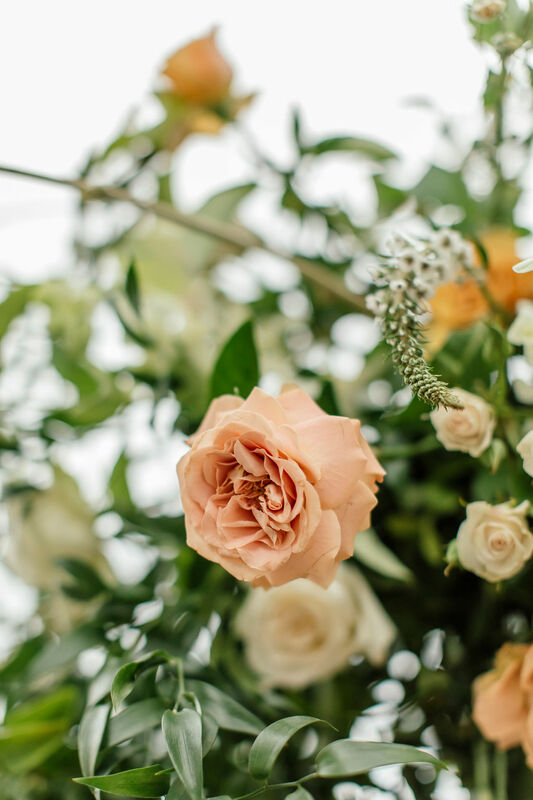 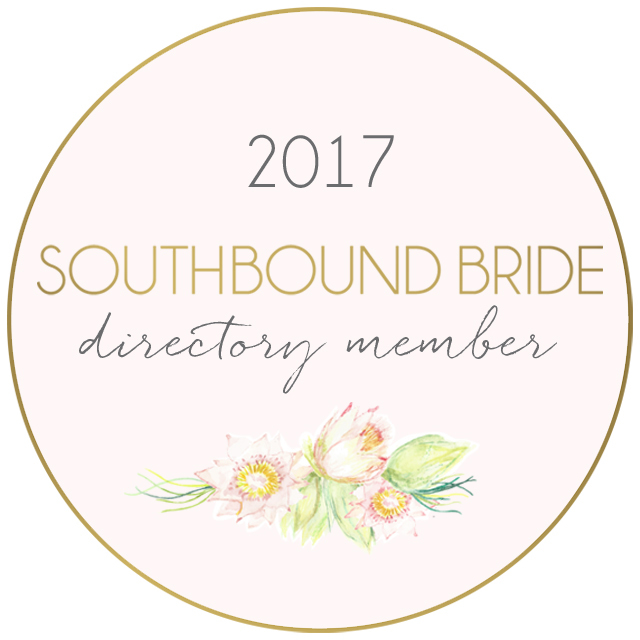 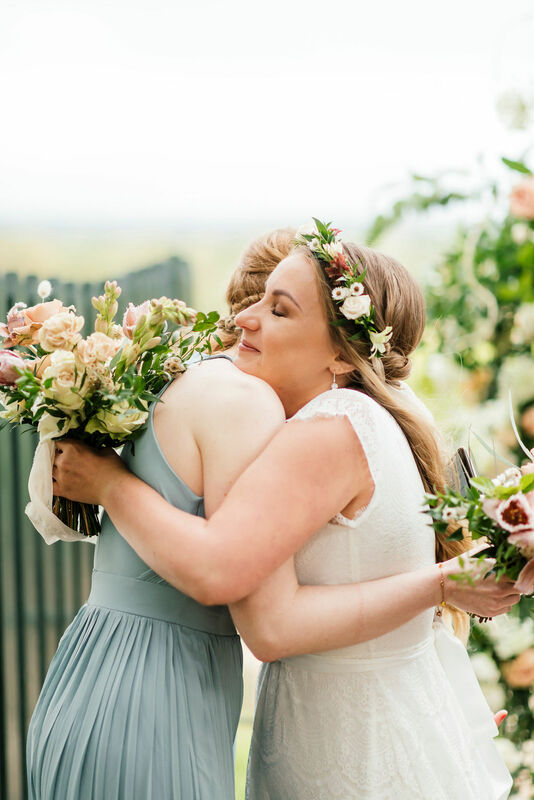 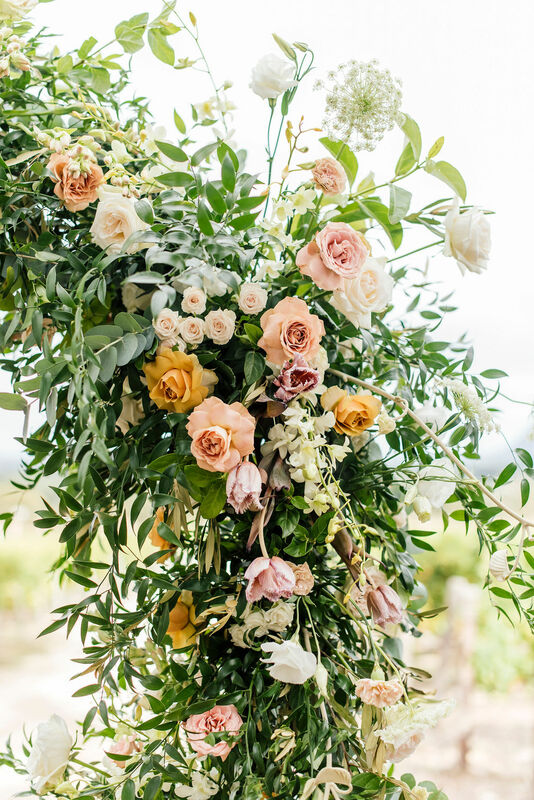 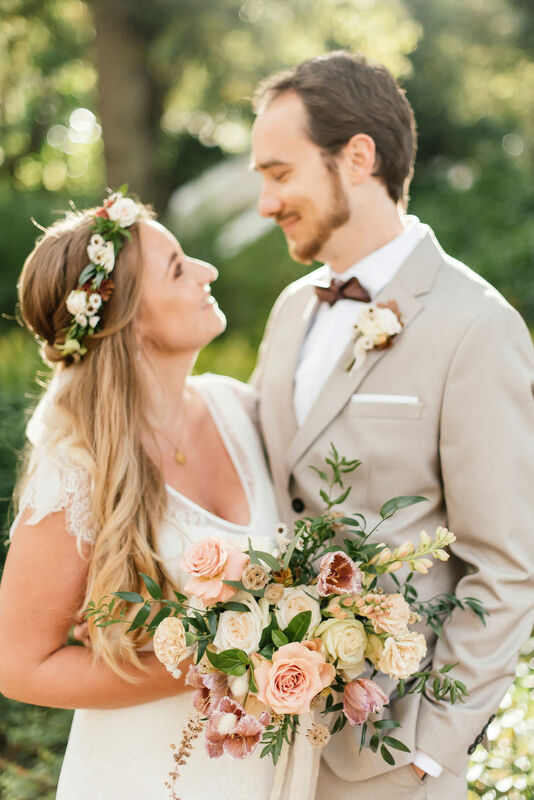 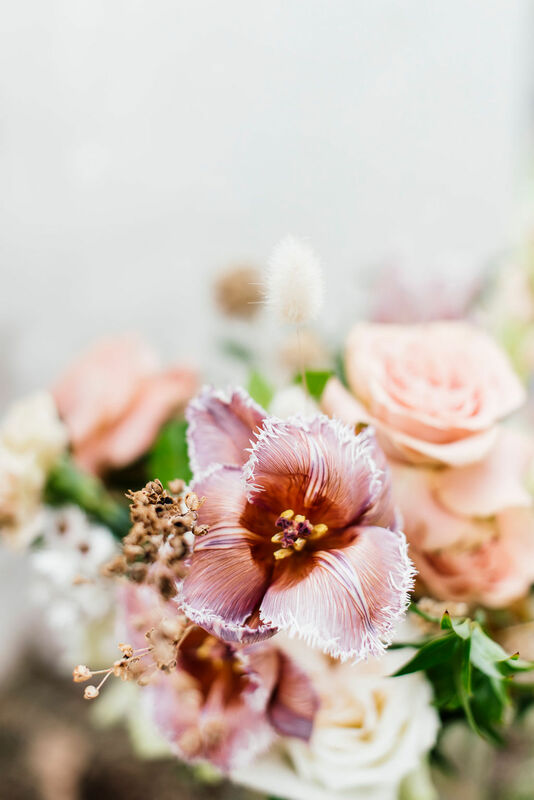 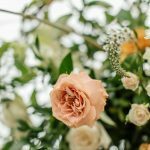 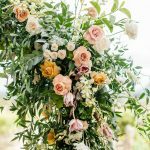 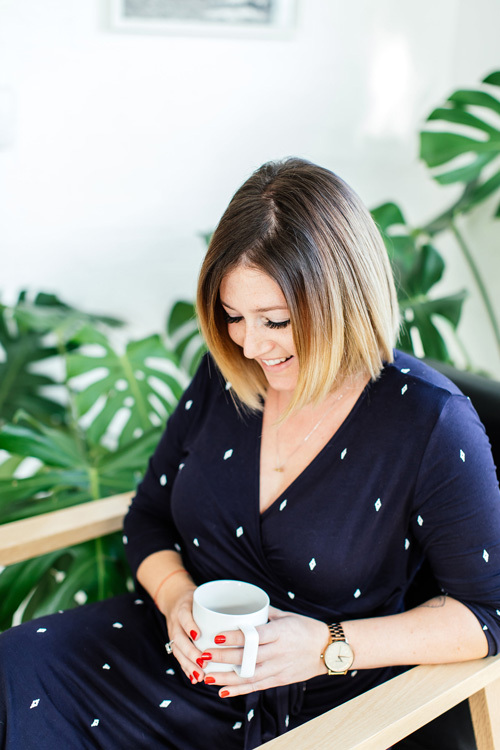 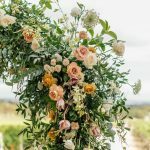 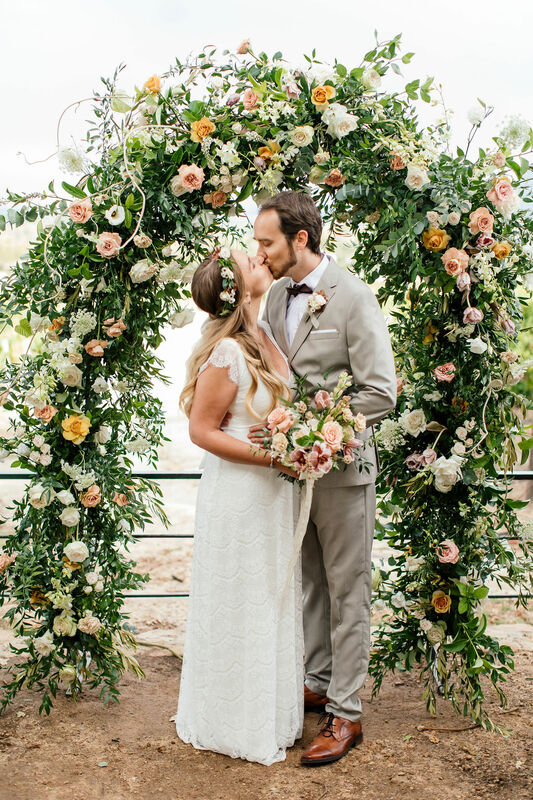 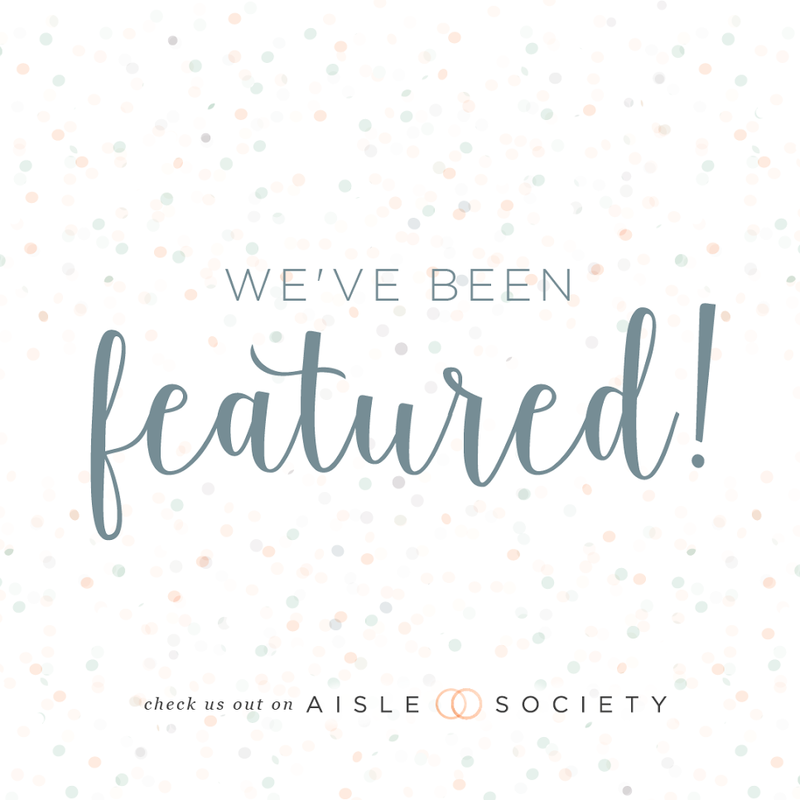 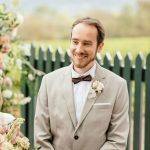 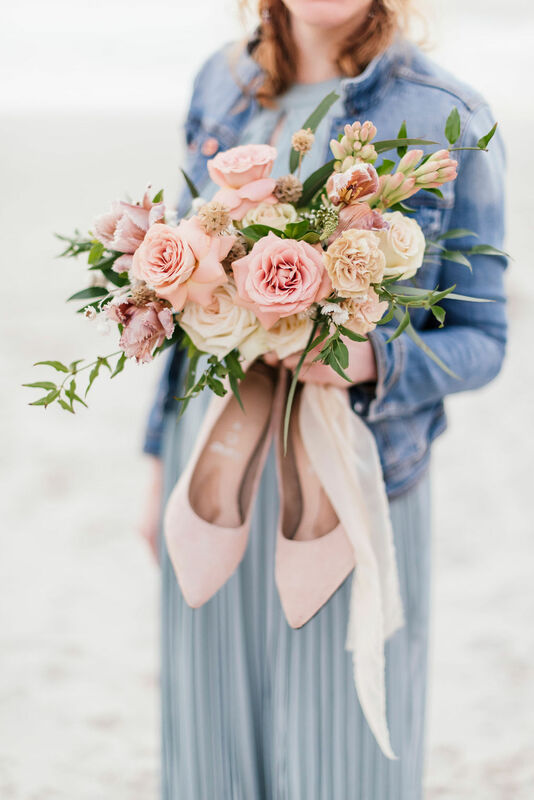 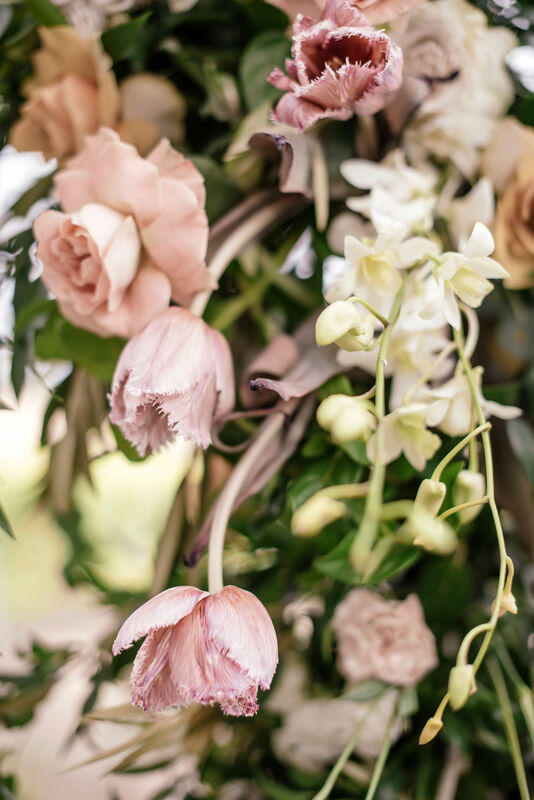 Rowenna from Botanica did their gorgeous arch and Angelique’s lovely bouquet and Kirsten Murphy did the bride’s beautiful hair and make up. 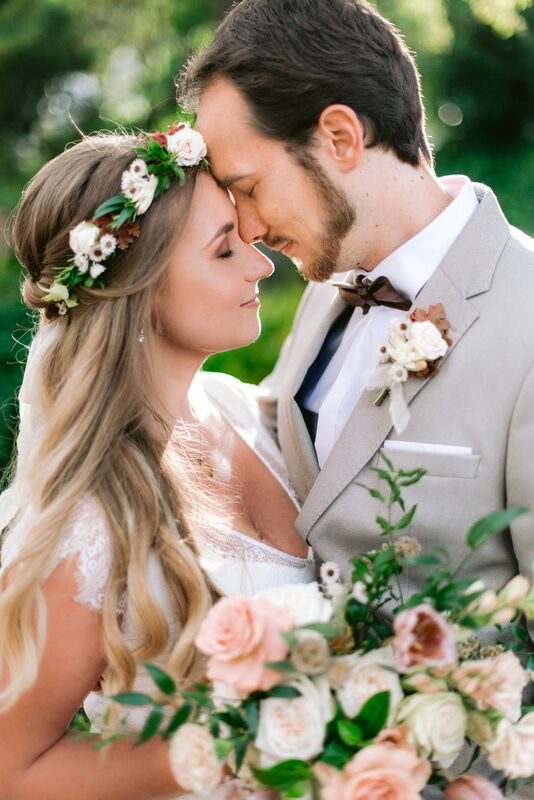 Wishing you both all the love and happiness in the world!